Please join the Chamber on June 26th for a Member Hosted AM with David Gattman of Comcast Business. Comcast swag, coffee and breakfast goodies will be provided. Win a door prize! Golf Channel: FORE! Expanded live coverage from every PGA, Champions Tour and LPGA tournament is headed your way in HD. Need more? 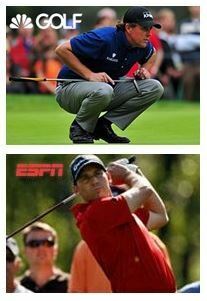 You’ll also get shows like Big Break, School of Golf and Golf Central, the only live, daily source of golf news. It’s almost as good as a hole-in-one. Golf Channel on XFINITY® on Demand®: Late getting back from the course and you missed your favorite Golf Channel shows? No problem, XFINITY On Demand™ delivers lessons and tips from pros along with replays of original programming available anytime. It’s like a TV mulligan.